Mountain Experience are pleased to announce that Nigel Lewis has passed the International Mountain Leader summer assessment. The aim of the qualification is to enable qualified professionals to lead walking parties on high altitude treks and mountain expeditions. 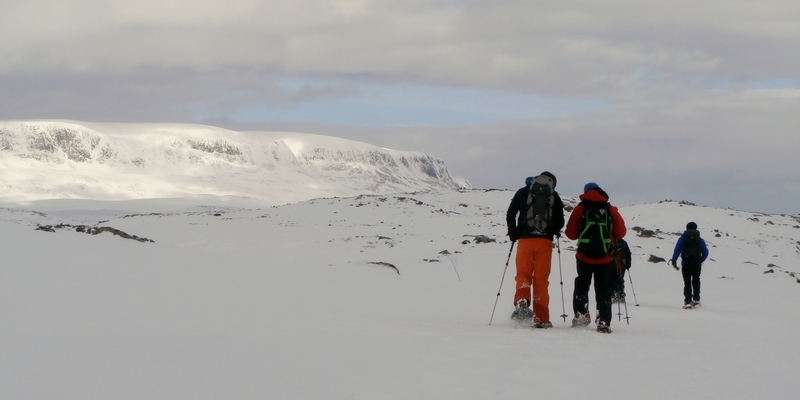 Whilst the qualification is specifically focused on mountaineering, it is equally appropriate for people who lead expeditions to any remote area. IMLs can be found leading groups on the major walking paths and expedition routes throughout the world. To attain the qualification candidates must attend training courses in the UK and a winter training venue such as The Alps, Pyrenees or Norway. Then there are three separate tests; a speed navigation test, a four day long summer assessment and finally a five day long winter assessment. Nigel has successfully completed the first two tests and hopes to complete the final phase in 2015. By Mountain Experience in Uncategorized on 03/12/2014 .